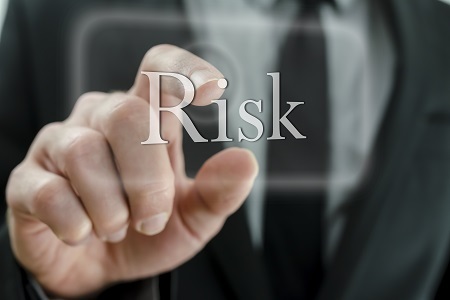 The management of risk is part of all business operations, but to commercial biobanks, clinical research institutes, biotech, and pharmaceutical companies, risk mitigation is a critical element of day-to-day operations. The costly nature of irreplaceable samples/cell lines and high value products such as cell-based drugs, and biological active pharmaceutical ingredient (Bio-API) dictates planning for the full continuum of risk. The best solution is frequently off-site storage. Choosing an offsite storage facility means asking the right questions, to determine if the storage provider has the appropriate risk mitigation infra-structure in place, beginning with a realistic threat assessment for the location.